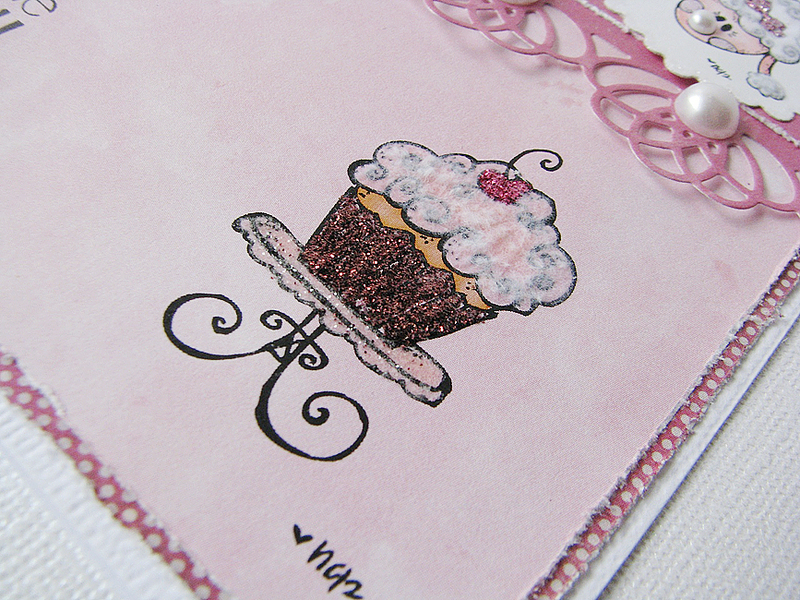 Do you like using pearls, swirls and/or glitter on your cards? If yes, you'll like new challenge at Robyn's Fetish Blog - Pearls, Swirls and Glitter. We have great sponsors for this week - MELONHEADZ ILLUSTRATING - with gorgeous images and amazing prize - $15 gift certificate to their store! 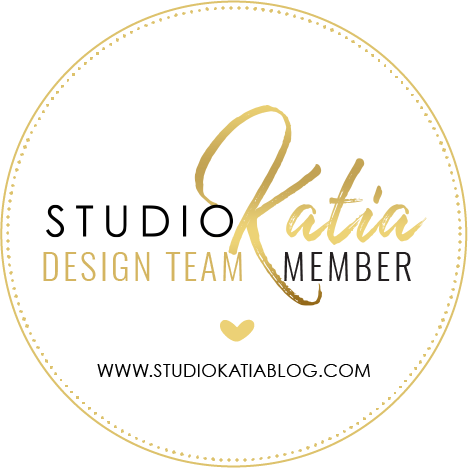 Check out other DT Ladies project and join the fun! Цього тижня на блозі Robyn's Fetish нове завдання - Перлини, кучері та глітер. Якщо ви любите використовувати в своїх листівках такі речі, тоді це завдання для вас! До того ж у нас чудовий спонсор цього тижня з дуже симпатичними зображеннями - MELONHEADZ ILLUSTRATING, від якого випадковий переможець отримає подарунковий сертифікат на $15. For my card I used Parisian images kindly provided by the sponsor. I coloured them with distress markers and added glitter and crushed velvet. Для своєї листівки я використала надані спонсором штампи. Розмалювала я їх "гольциками", а також окрім блиску додала ще подрібнений оксамит. Сподіваюся вам сподобалася листівочка й ви знову забіжите до мене! Я обожнюю читати ваші коментарі! Thank you for your kind and lovely comments! I will be out of town starting September 6th. I'll be gone 3 weeks. Листівка просто супер!!!! Така солодка вже вийшла! Beautiful card. Thank you for playing with us at One Stitch At A Time this week. 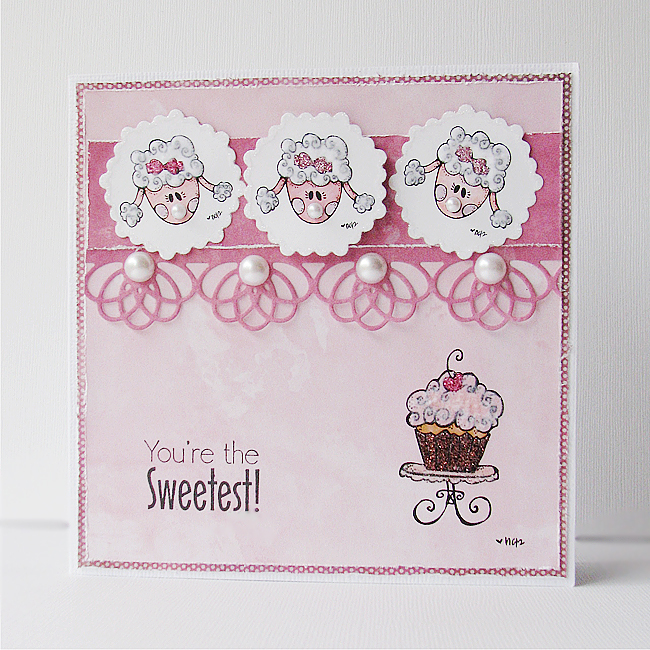 Such a cute pink card, those poodles are sooo cute. Thank you for playing along this week at OSAAT. I sure hope to see you back again very soon. Oh this is adorable. I love the pearl noses on the sheep. Thanks for playing at Avadares Challenge Blog. Oh what a cute card! I love the sheep! 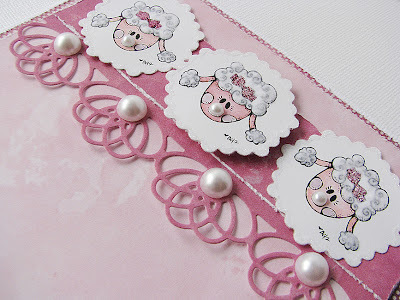 And the lacy die-cut border is so delicate and pretty! Thank you for joining in at Dream Valley Challenges! 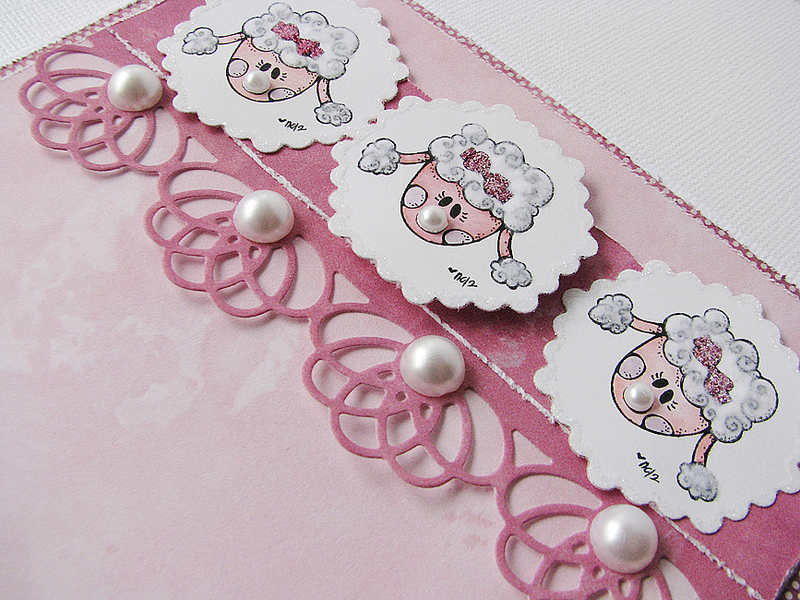 Yes this is the sweetest, I love your idea to put pearls on their nose :)Thanks for joining with us at My Heart Pieces. So cute. The pearl noses are adorable. Thanks for joining us at Avadares for this challenge. Love these puddles and cupcakes. Very cute card. So so adorable!!! :-))))) Thanks for joining us at the Cupcake Craftroom!